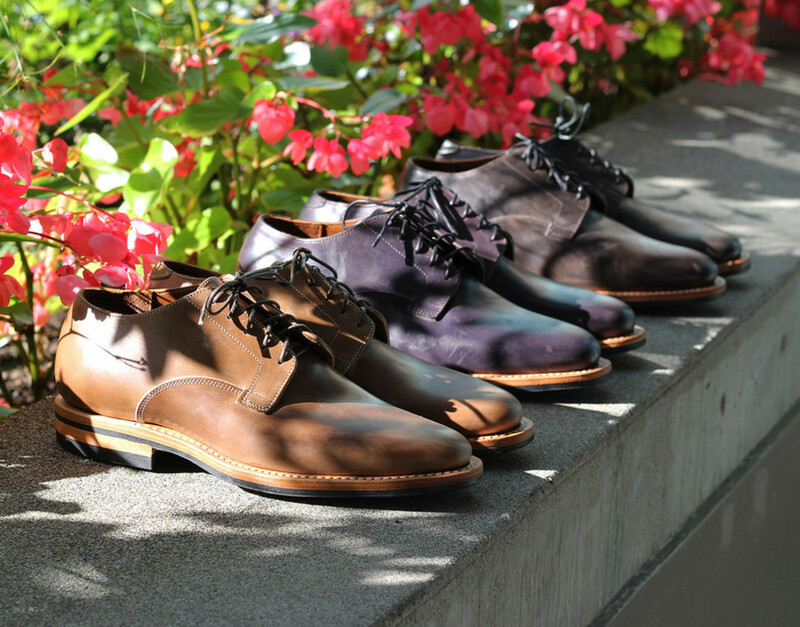 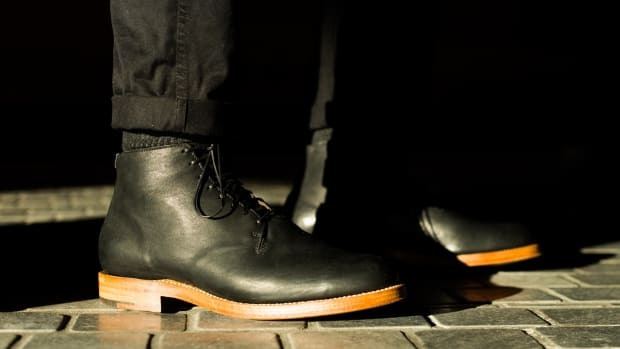 If there&apos;s one thing from Viberg that steals our attention away from their incredibly well-crafted boots, its their beautiful derbies. 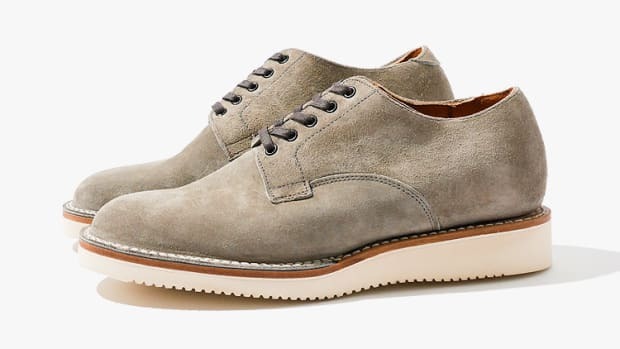 Based on a design by their founder, Edwin Viberg, the shoe is being released this season in an immaculate Italian Calfskin that&apos;s built on a 2030 last with Dainite soles and the look is then completed with a natural midsole, blind eyelets, kip lining, and a natural flat welt. 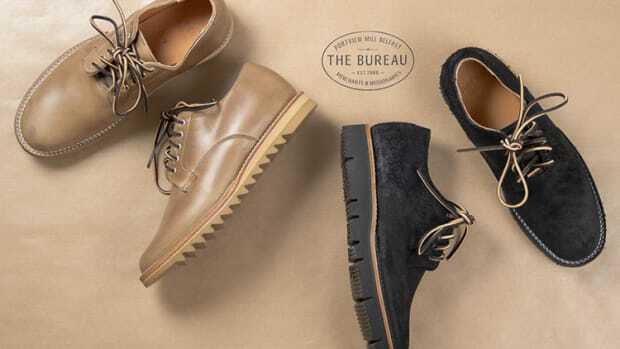 The shoes are available now and come in grey, beige, and plum calf leather.